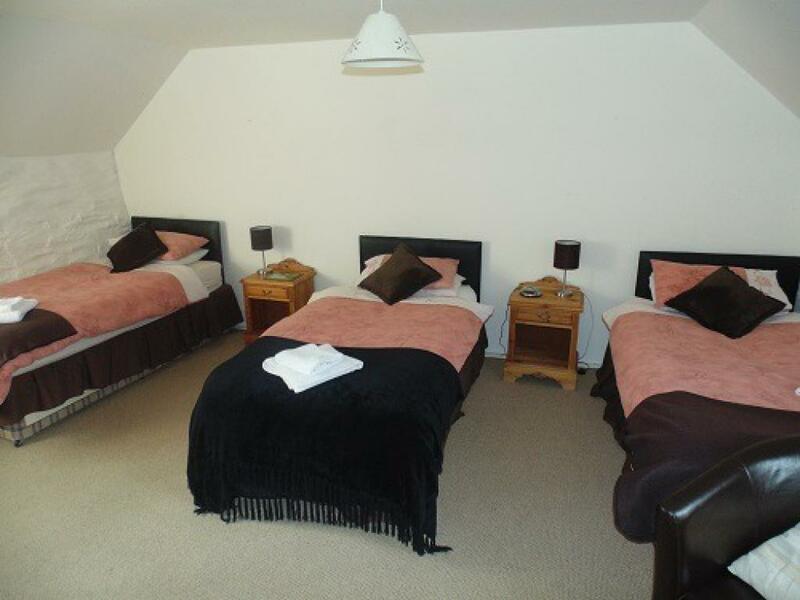 Each cosy and comfortably furnished bedroom has a bathroom en-suite with toiletries, a colour,free-view TV, and a hot drinks facility.The large family room has a double bed, a sofa-bed and a pair of bunks and so can sleep up to 6 people.It has a DVD player and its own sunny patio area with views over the large garden. 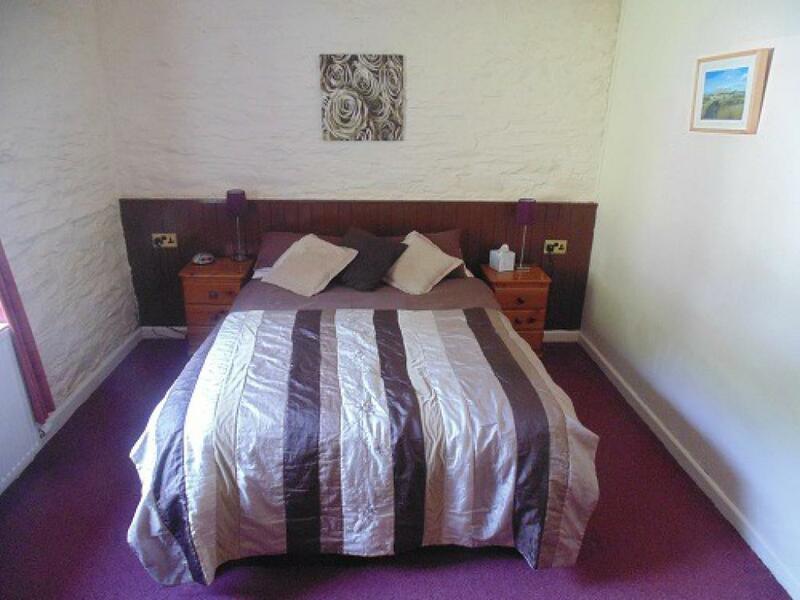 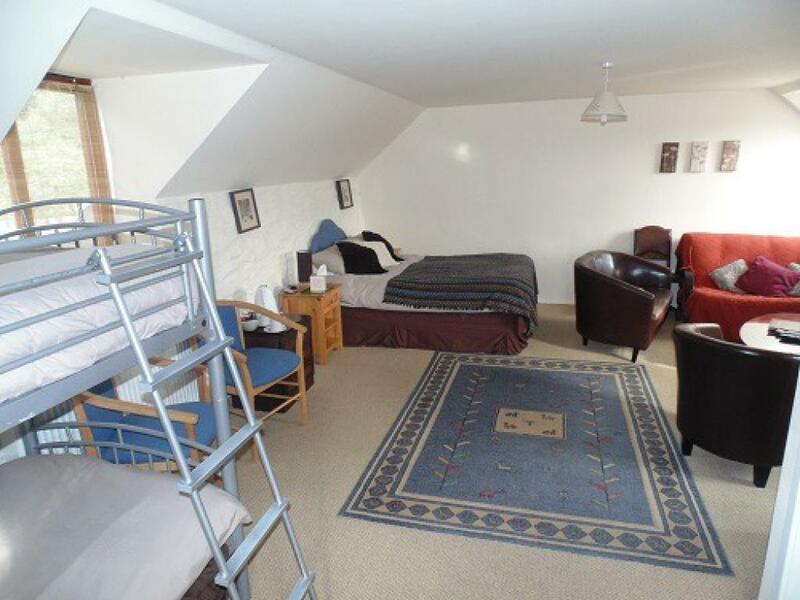 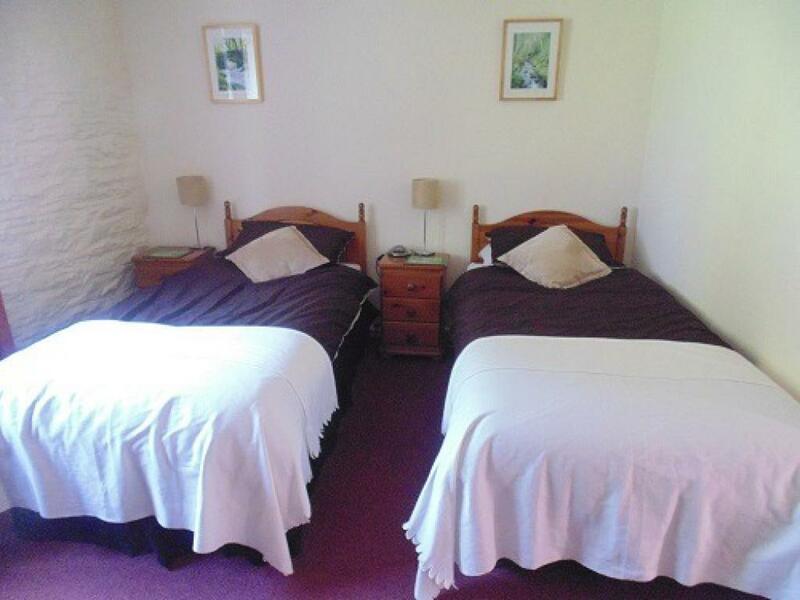 The other rooms have either double or twin single beds and we also have another large room with 3 single beds which could accommodate a family. 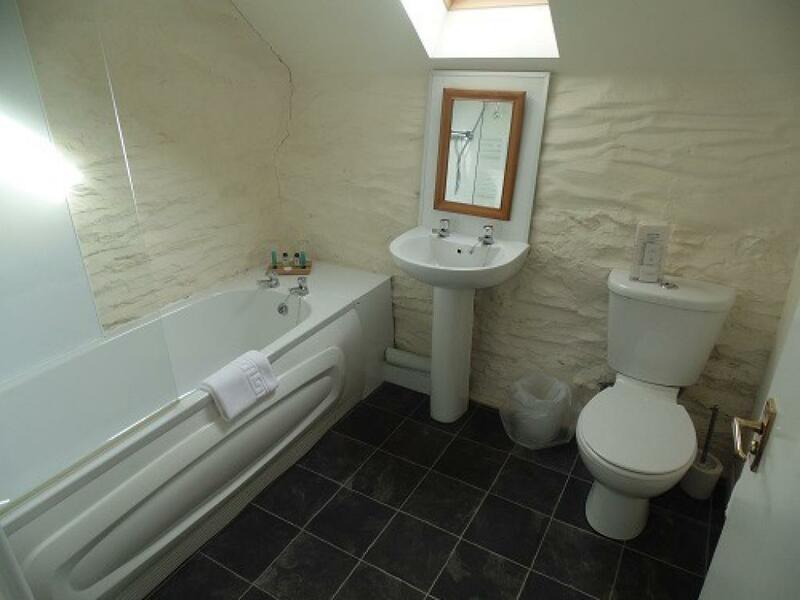 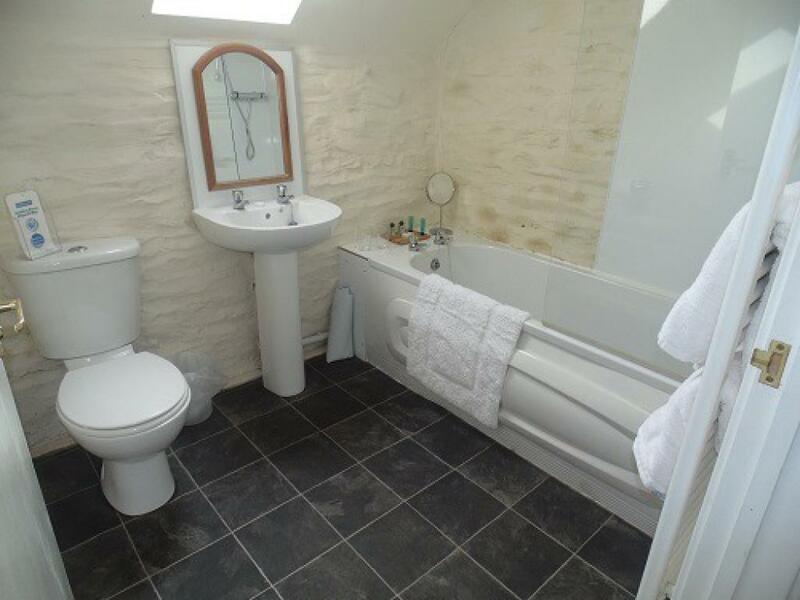 Each en-suite bathroom includes a bath with shower over or shower cubicle. 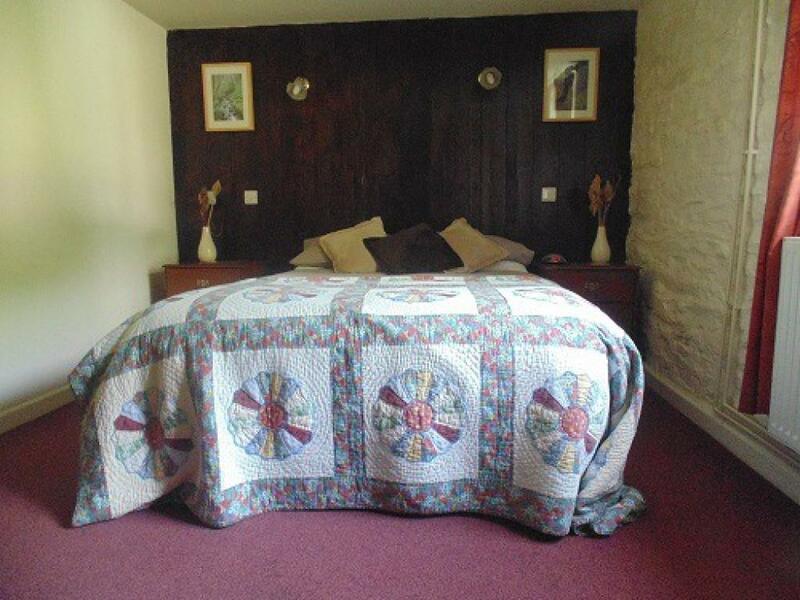 Please indicate when booking a room if you have a bed / bath preference. 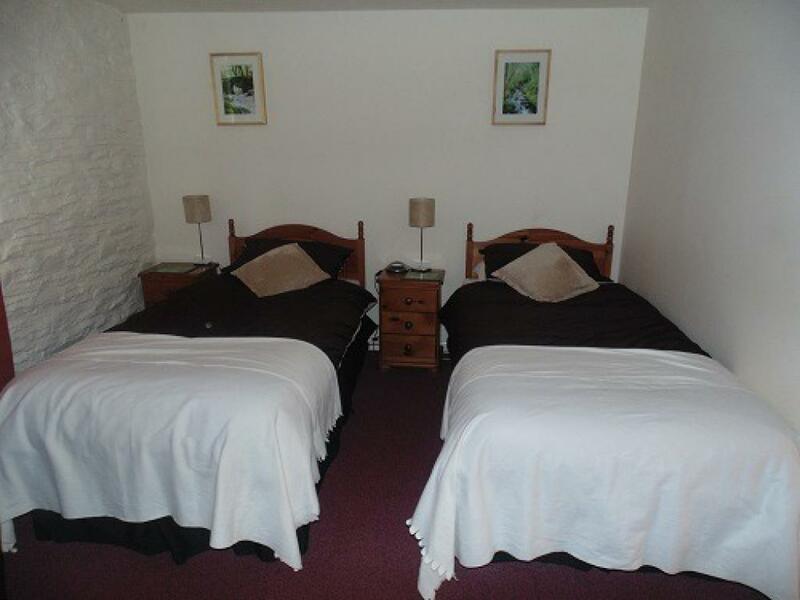 All rooms have a free car parking space allocated. Each cosy and comfortably furnished bedroom has a bathroom en-suite with toiletries, a colour,free-view TV, and a hot drinks facility.The large family room has a double bed, a sofa-bed and a pair of bunks and so can sleep up to 6 people.It has a DVD player and its own sunny patio area with views over the large garden. 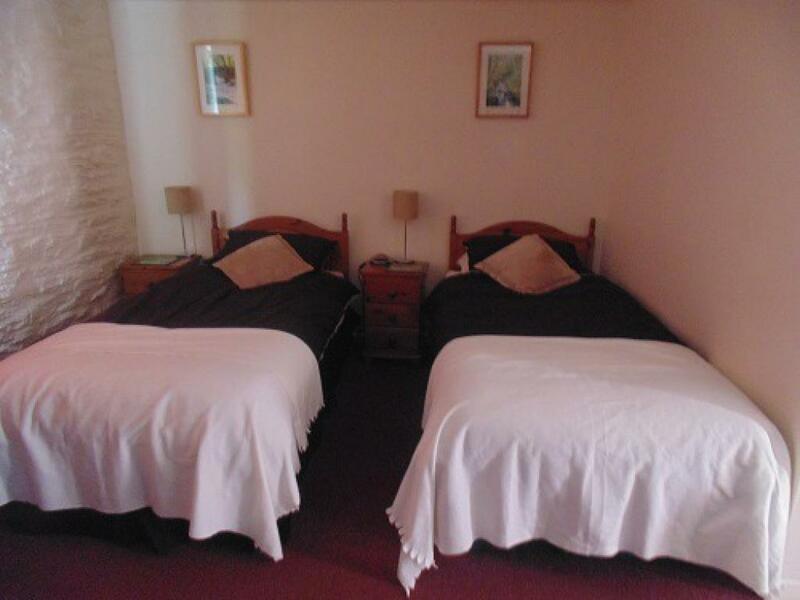 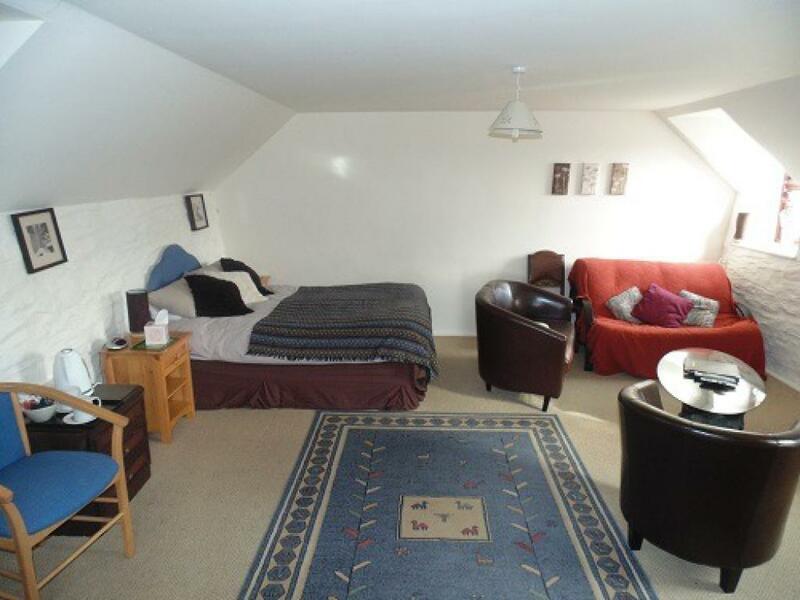 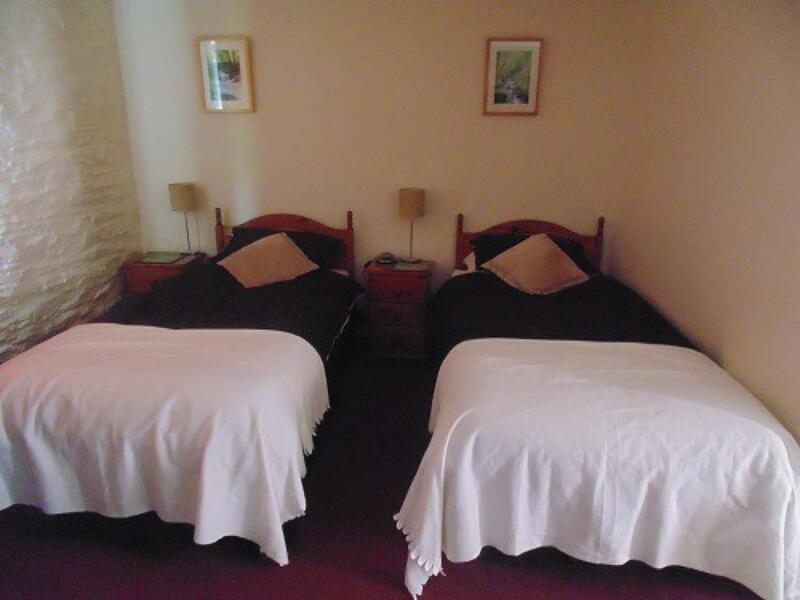 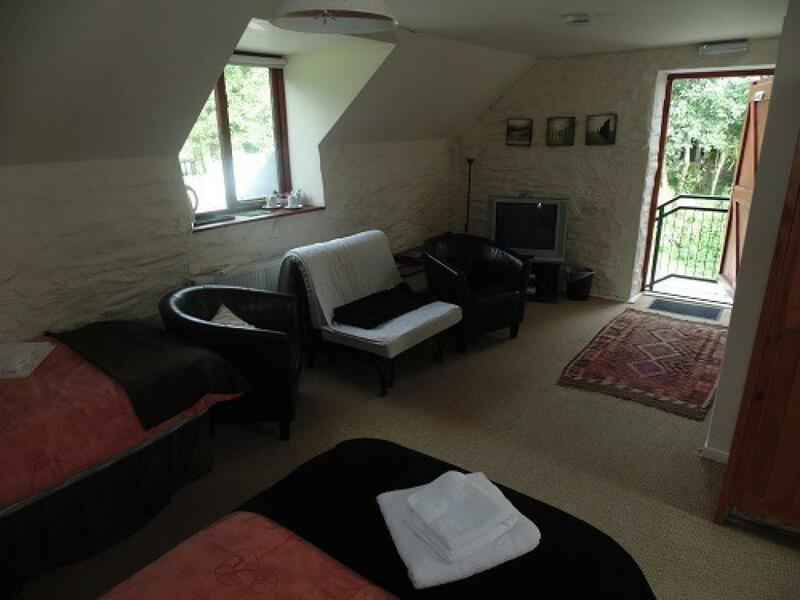 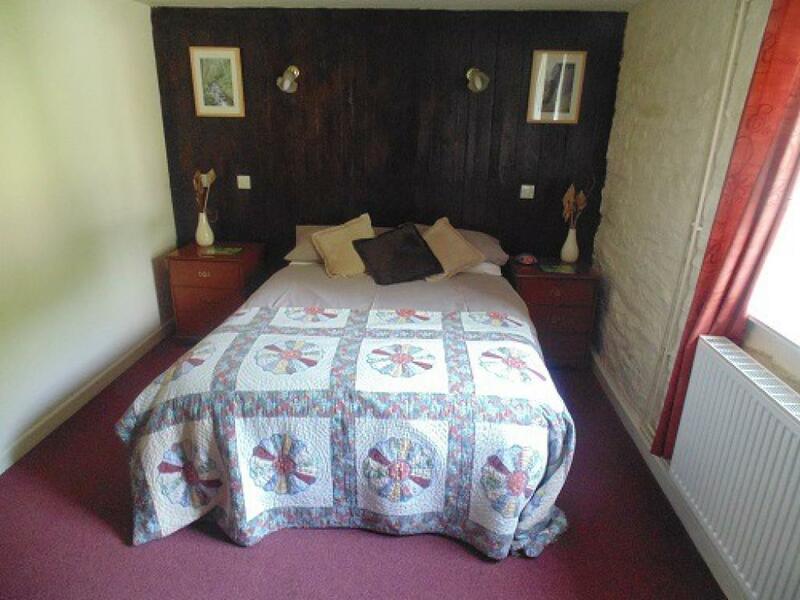 The other rooms have either double or twin single beds and we also have another large room with 3 single beds which could accommodate a family. 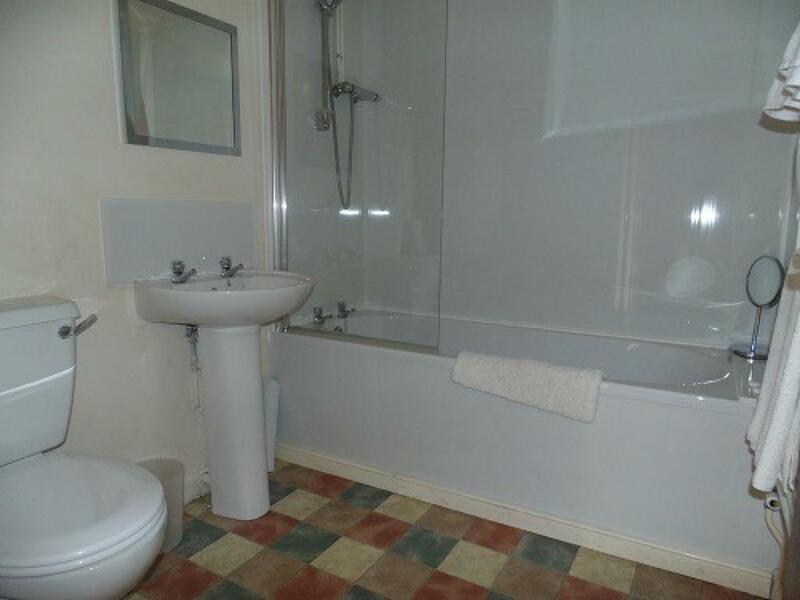 Each en-suite bathroom includes a bath with shower over or shower cubicle. Please indicate when booking a room if you have a bed / bath preference.